This article explains teh concept of Business Process Reengineering (BPR) in a practical way. After reading, you will understand the basics of this powerful and quality management tool. 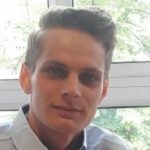 Business Process Reengineering or BPR for short, is a methodology and technique with which organisations radically change their business processes with the aim of becoming more efficient and more modern. The far-reaching measures that are taken after the decision to restructure a process not only concern formal procedures or other existing processes, but can also bring about radical changes in management style and corporate culture. The founder of the Business Process Reengineering concept is Michael Hammer. Michael Hammer published the article ‘Reengineering Work: Do not Automate, Obliterate‘ in 1990. With this title, Hammer was saying that just automating processes is not enough. Hammer developed the BPR concept further with James Champy, after which they published their famous book, ‘Reengineering the company, a manifesto for business revolutions’, in 1993. In the most extreme form, BPR means the complete overhaul and rebuilding of processes. Only then can the organisation’s full potential be achieved, and only then will the organisation benefit from the changes. The essence of BPR is to encourage process thinking: shifting from task focus to process focus to then removing all processes that do not create value for the customer. In this way, improvements are achieved that are only for the betterment of the performance criteria such as costs, efficiency, quality and service. In information technology, in particular, there is a lot of potential that is not yet being used. 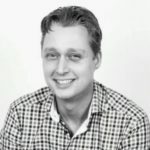 Outdated processes, such as the manual execution of administrative matters, can be fully automated with an investment. The investments are recouped by the lower wage costs. The goal of BPR is to modernise outdated processes and that often yields time-saving results. For example, after performing BPR, the organisation can discover that a certain process can be carried out by two employees instead of four. It’s important that the employees themselves provide input and come up with suggestions; after all, they know better than anyone else how the business processes work. By changing task orientation to process orientation, the focus is put on the customer. This has the advantage that all irrelevant processes quickly come to the foreground, after which they can easily be removed or modified. Normally, changes that an organisation makes are only gradually noticed. In order to keep up with the competition, and to satisfy customer needs, however, we must act appropriately. BPR is ideally suited for this because the radical changes are implemented in a relatively short period. For example, an online webshop can choose to implement an extensive help centre with an interactive Q&A. The visitor can ask his or her question with the help of keywords and use the computer to look for a standardised answer. This way, the customer service employee won’t be occupied and can keep themselves busy with something else. A downside to adjusting business processes as quickly as possible in order to be able to work more efficiently, is that some employees need more time to adjust than others. If an employee on Monday morning hears that their entire job description has been changed, this can seem overwhelming. Which is why it’s very important that the changes that are implemented are well communicated to the employee, and that guidance is provided if necessary. Before a process is reviewed or adjusted, there needs to be a clear picture of the reason for the change. It’s important that the customer is the focus of this vision. The objectives must then be clarified in qualitative and quantitative terms. If the objectives are clear, it’s important to convince the employees that the changes are necessary. A skilled team needs to be formed to get started with the changes and to minimise the chance of failure. It’s valuable to set up a diverse team because creativity is essential in analysing current business processes and developing new ones. For example, the problem is looked at from different perspectives and an accurate diagnosis is formed in the following steps. The complete current process needs to be mapped out in order to optimise it. This can be done by using flowcharts and software. KPIs can then be linked to the relevant process in order to be able to monitor whether the process has the desired effect. This way, all matters that add no value to the process can be identified. These KPIs are compared in the following phases with the same indicators, but then for the new process. If the KPIs show that a current process is inefficient or ineffective, a new process must be drawn up. The customer-oriented vision from step 1 should be the guide here. Once the development and planning of the new process is complete, a small scale test can be run. If necessary, adjustments can then be made. The results and effects must be closely monitored with the KPIs. If it turns out that the new process works better than the previous one, it can be implemented on a larger scale. In a highly dynamic environment, a lot changes, so sometimes the indicators can give a different picture over time. By running an evaluation, inconsistencies are noticed sooner and can be adequately anticipated. One of the best-known examples of organisations that used BPR in an effort to become more efficient is Ford, a car manufacturer. In the 1980s, the car industry went through a recession, and the managers at Ford decided to analyse the business processes thoroughly. They noticed that over 500 people worked in the accounting department. For comparison: around 100 people worked in the same department at their competitor Mazda. Despite Ford being a larger company, they decided to reduce the number of employees in that department to just a couple hundred people. Ford put together a team that started to analyse the processes. Originally, separate invoices had to be made for all ordered materials that were sent from the purchasing department to the accounting department. When the materials were delivered, Ford received an invoice from the supplier. This was compared with the invoice that the purchasing department sent to the accounting department and then was paid manually. Instead of making minor changes, Ford developed a completely new process. Information technology played an important role in this new process. They developed a database in which a notification was sent when the purchasing department had placed an order. When the materials were delivered, a warehouse employee would input this into the computer. The computer was able to verify in a fraction of a second whether the delivered materials were in order and then automatically paid. Thanks to these changes in business processes, Ford reduced the number of administrative employees by 75%. Business Process Reengineering is a management strategy with which organisations can save costs, increase customer focus and increase their competitive position. By analysing and rebuilding existing business processes, both small and large organisations can radically innovate and change. Especially in the IT infrastructure, there is still a lot to be gained, and big steps can be taken. BPR is often a sensitive topic among employees in an organisation because more efficient processes often involve downsizing. That’s why it is crucial that the entire organisation supports the plans and that communication is transparent and open. What do you think? Do you recognise the explanation about Business Process Reengineering? Do you also think that the redevelopment of business processes is necessary to stay ahead of the competition? Do you have any additions or tips to design more efficient business processes? 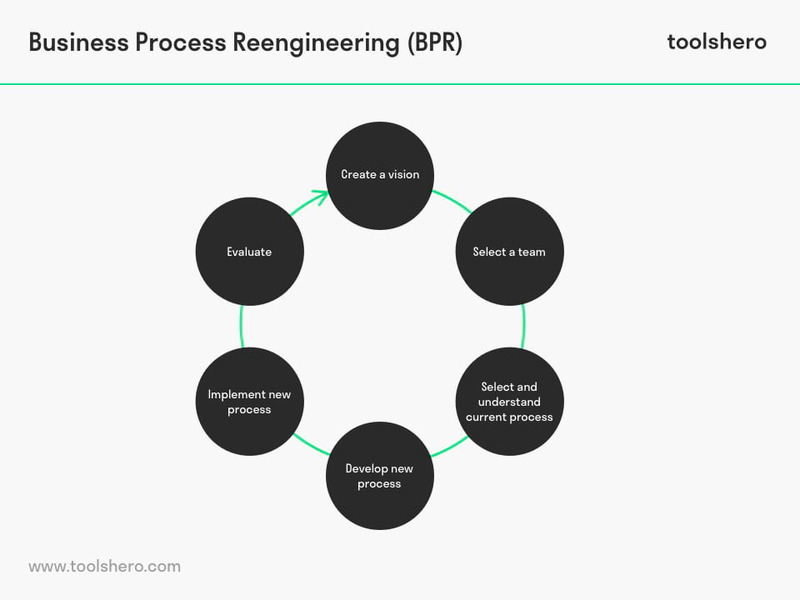 Excellent concept of Business Process Reengineering (BPR)! Thanks for sharing such an valuable article. Thank you for your feedback Robert. I am glad that you found the article helpful.